In this experience, students compare and contrast the Florida Constitution to the U.S. Constitution. Then, they take a closer look at one of the rights listed in the Declaration of Rights, summarize it in their own words, and explain why it should or should not be guaranteed in the Florida Constitution. Compare the Florida Constitution to the U.S. Constitution. 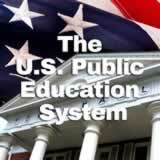 You have learned about the United States Constitution when you studied the foundations of American government. But did you know that Florida has a constitution, too? The current Florida Constitution was approved in 1968. It is the fifth state constitution that Florida has had. It shares many of the same principles as the U.S. Constitution, but it also has some differences. 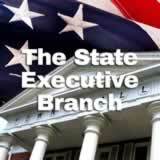 You will learn about the state constitution in this experience. 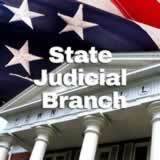 The U.S. Constitution and the Florida Constitution are written with a similar structure. They both start with a preamble, which introduces the Constitution and explains its purpose. 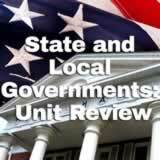 They both have articles, or sections, that outline the functions of each part of the government. And they both have amendments, or changes, to the original document. 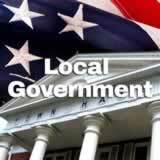 Read the preambles of the U.S. Constitution and the Florida Constitution. 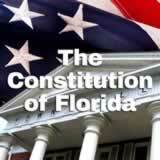 List one or more phrases that are used in both the U.S. Constitution and the Florida Constitution. Separate the phrases with a comma, like this: write a book, paint a picture. What do you think is meant by the phrase “insure domestic tranquility”? Answers will vary, it basically means keeping law and peace within the nation or the state; keeping everyone happy to avoid chaos and rebellion.